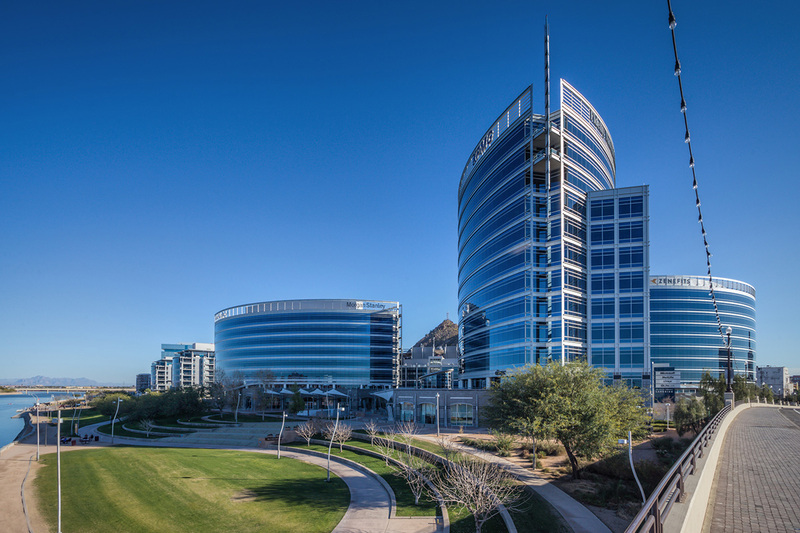 The Smart Place To Do Business. 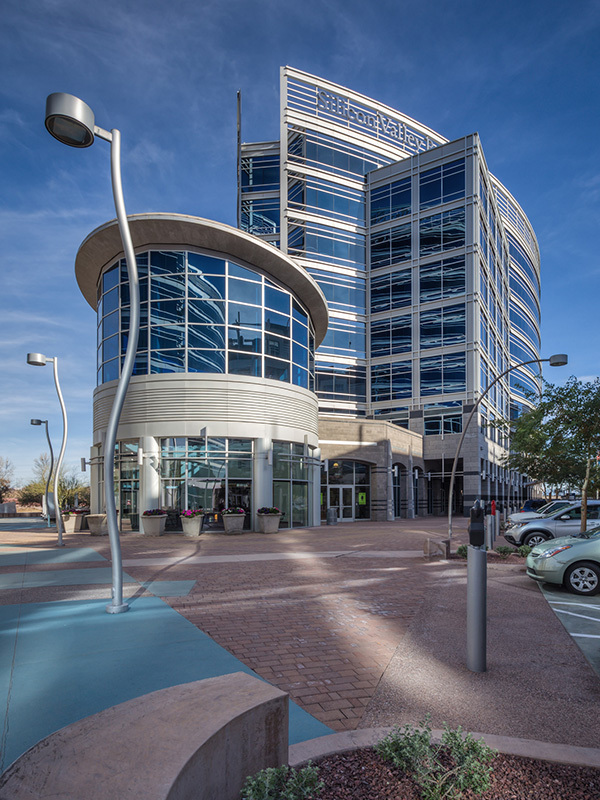 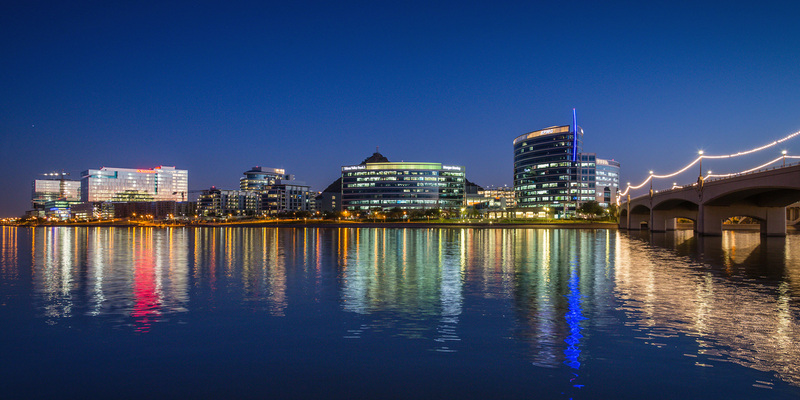 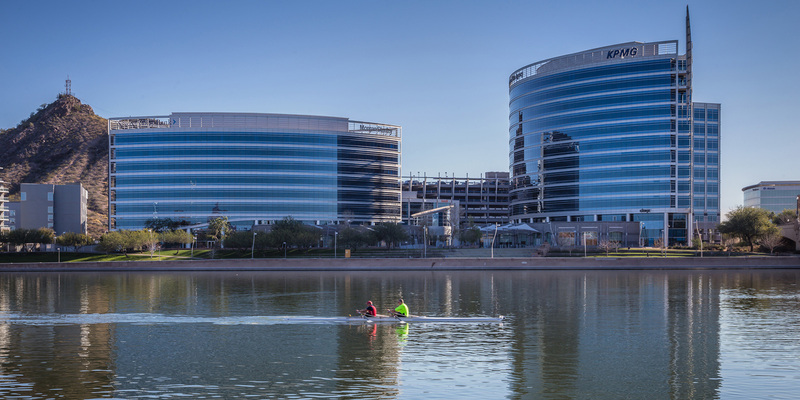 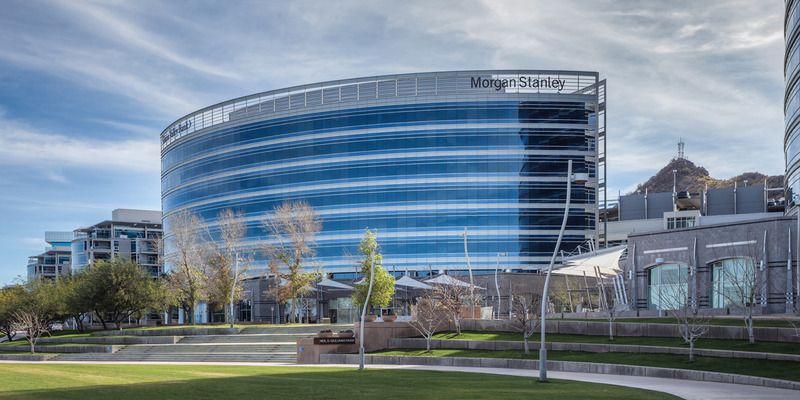 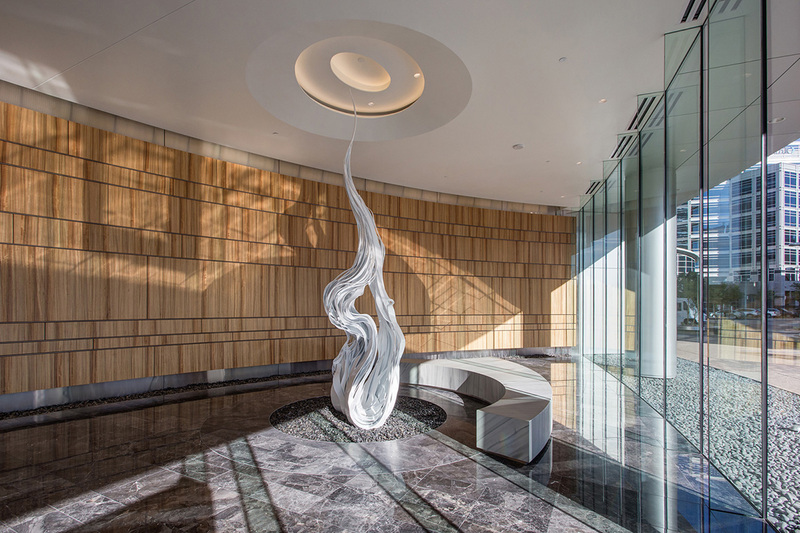 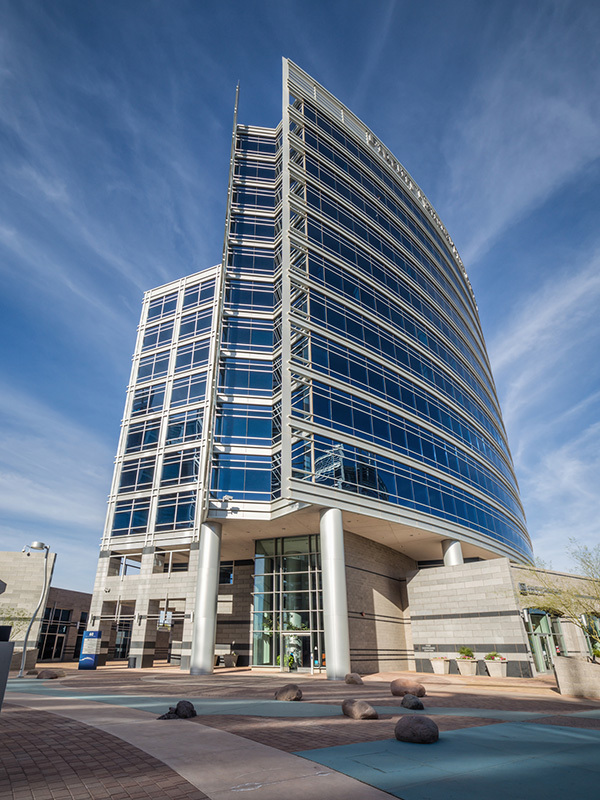 Hayden Ferry Lakeside is a sophisticated master-planned mixed-use project on an iconic 43-acre site on the south shore of Tempe Town Lake in downtown Tempe, Arizona. 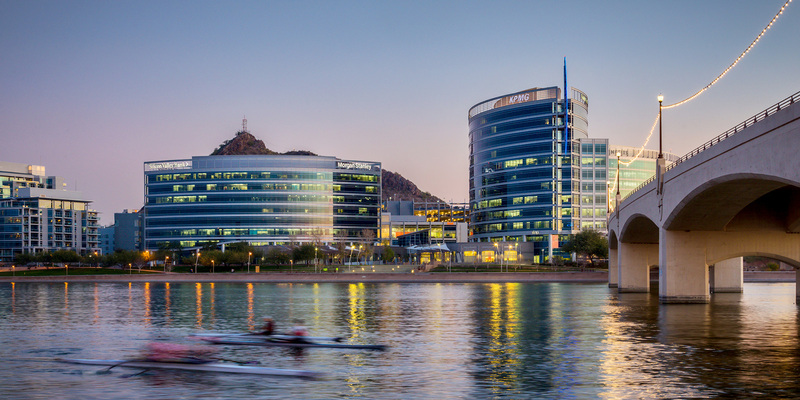 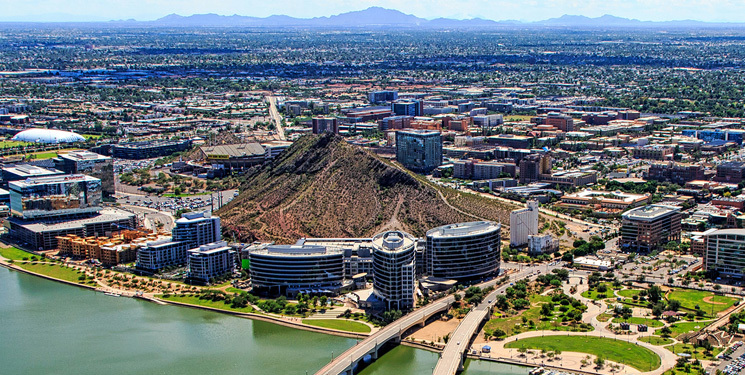 Tempe has a synergistic business environment that supports your strategy for success. 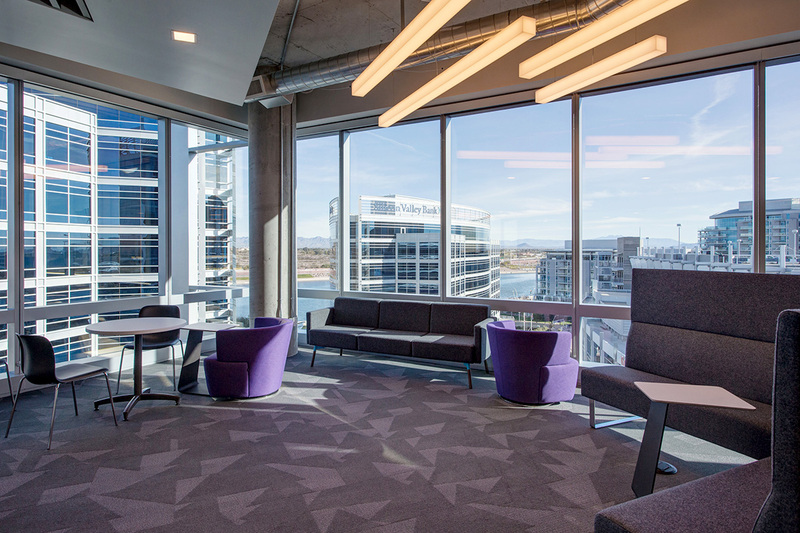 Hayden Ferry Lakeside features state-of-the-art workplaces that integrate both technology and aesthetics. 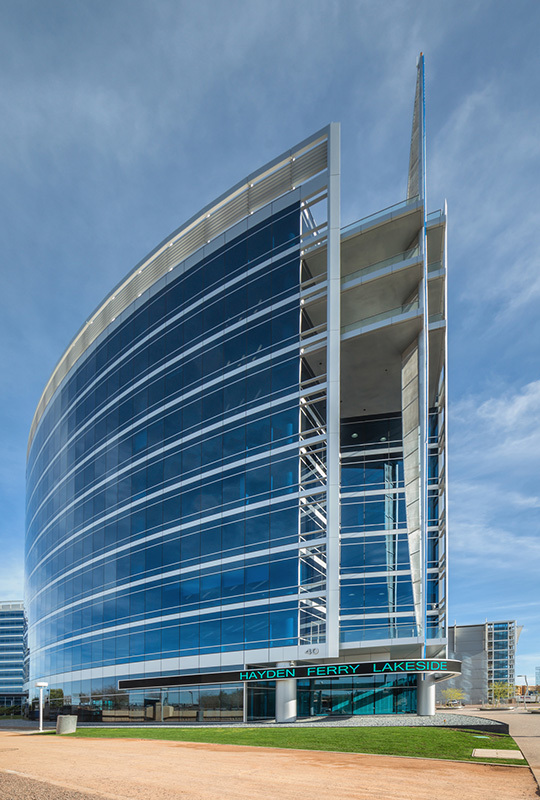 CBRE, Inc. 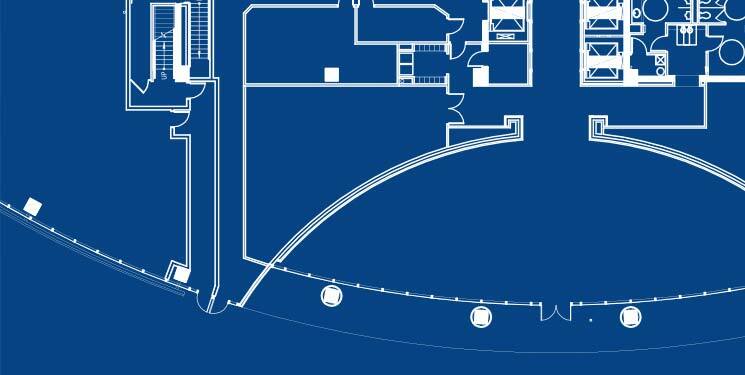 This information has been obtained from sources believed reliable. 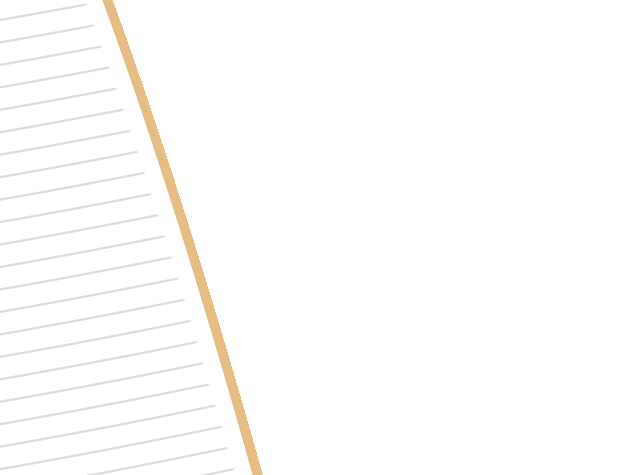 We have not verified it and make no guarantee, warranty or representation about it. 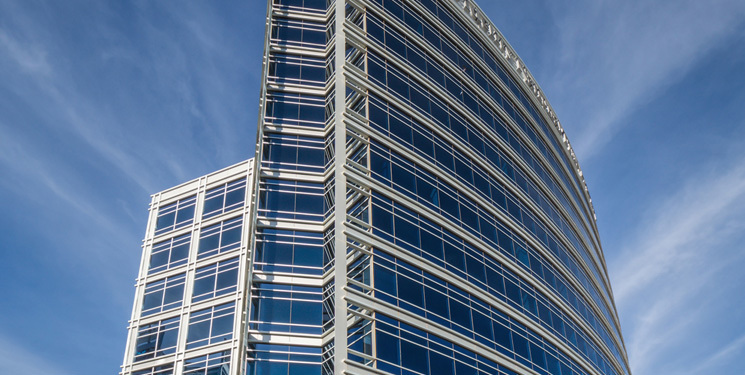 Any projections, opinions, assumptions or estimates used are for example only and do not represent the current or future performance of the property. 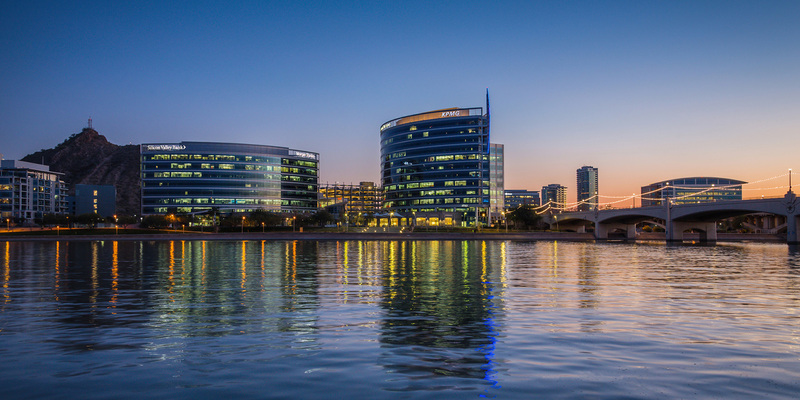 You and your advisors should conduct a careful, independent investigation of the property to determine to your satisfaction the suitability of the property for your needs.